This entry was posted in Roofing, Roofing Contractor, Shingles and tagged Atlanta re-roofing, re-roofing home services on November 16, 2011 by DekalbRoofing. This entry was posted in Gutters and tagged gutter installation services, roof and gutter installers, roofing contractors free estimates on September 1, 2011 by DekalbRoofing. 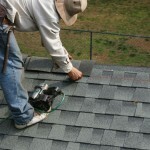 Do You Need a Free Roof Estimate in Atlanta? 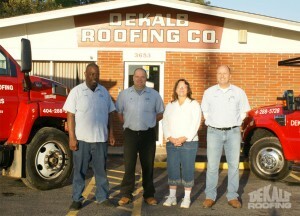 This entry was posted in Estimates, Roofing and tagged free roof estimates on August 26, 2011 by DekalbRoofing. This entry was posted in Roofing, Shingles and tagged architectural shingles, shingles on August 24, 2011 by DekalbRoofing. This entry was posted in Estimates, Gutters and tagged gutter installation services, roof and gutter installers, when to get new gutters on August 19, 2011 by DekalbRoofing. This entry was posted in Roofing Contractor and tagged roofing contractors free estimates on August 13, 2011 by DekalbRoofing. 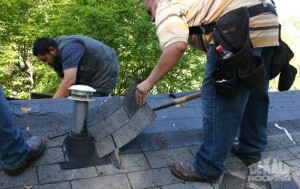 Is It Time to Get Rid of That Old, Leaky Roof? 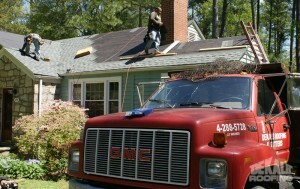 This entry was posted in Roofing and tagged Atlanta re-roofing, atlanta roof installations, free roof estimates, hiring professional roofing contractors on August 6, 2011 by DekalbRoofing. 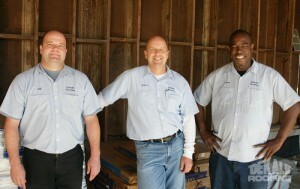 What is the Best Gutter Guard Product on the Market? This entry was posted in Gutter Covers and tagged gutter covers, gutter installation services on August 5, 2011 by DekalbRoofing.